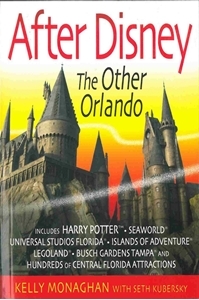 Orlando in NOT a One-Mouse Town And this is the book that proves it. 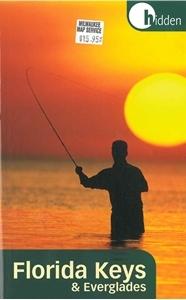 The front side features insets of Pensacola, Jacksonville, Panama City, Tampa/St. Petersburg area, Miami area, Daytona Beach, Tallahassee, Gainesville, and Fort Myers/Cape Coral. 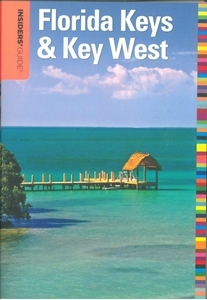 The back includes: Points of interest; Scenic drives; Information for Miami/Miami Beach, Orlando, and Key West; Information on Everglades National Park.